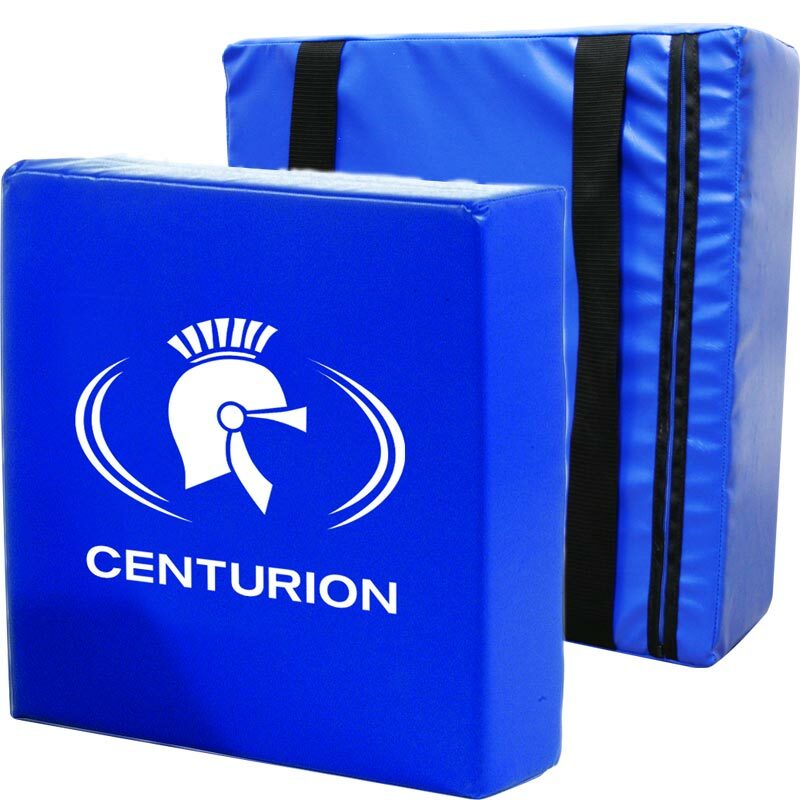 The Centurion Senior Contact Pad is lightweight and compact meaning it is an ideal choice for mini and junior rugby players getting to grips with the game. The square design means they can be easily stored and transported. 55cm x 15cm x 55cm. Junior 18" x 18" x 4"
Senior 22" x 22" x 6"